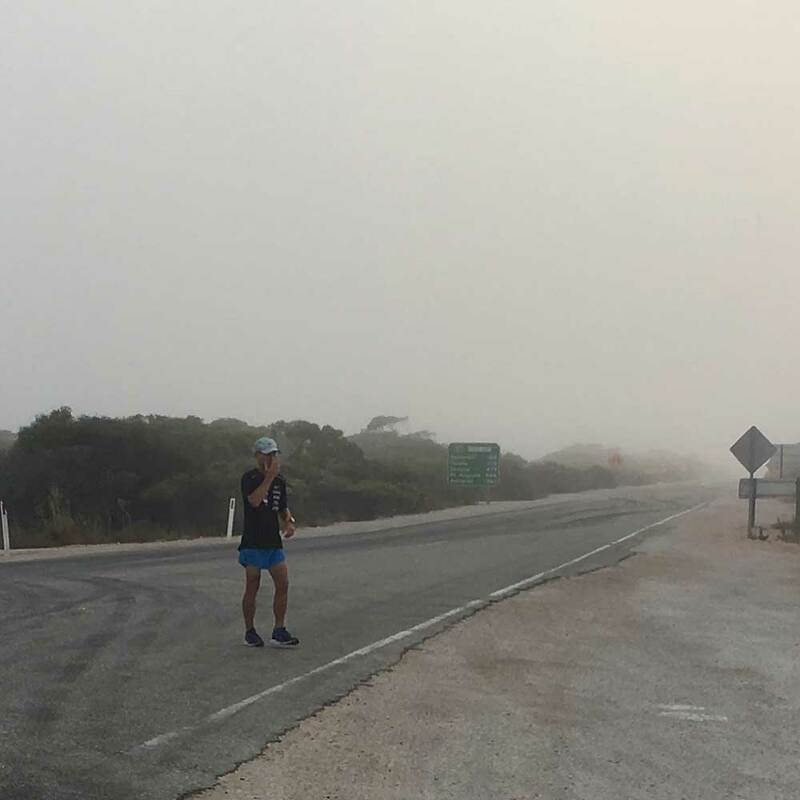 Over 2,300 miles from Perth to Sydney, departing from Perth on January 26th, Doug looks to join the 20 previous runners who have made the crossing. This is Doug’s second continental crossing through running. 15 people have run across multiple continents. Doug looks to become number 16. The reasons, to show that anything is possible with Diabetes. That this does not need to be a reason to give up, give in or simply stop. There is tremendous potential within all of us. Beginning in January follow Doug as he looks to become the first person with Diabetes to run across Australia as he meets with communities and people during the crossing.